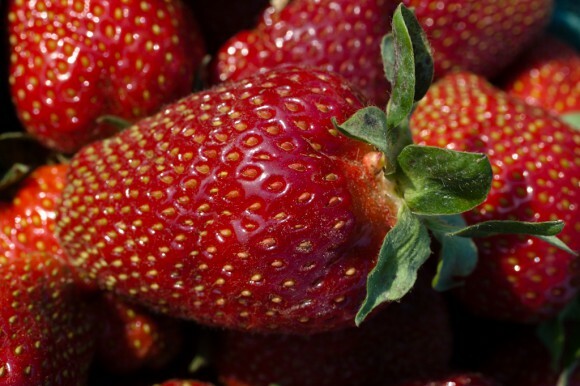 Share the post "Better Tasting Strawberry Developed at Rutgers Makes Its Debut"
It’s been ten years in the making, but the team that has launched the Rutgers Scarlet Strawberry (RSS) knows they have a winner. Coming from retired plant biology professor Gojko Jelenkovic’s 20 years of testing hundreds of varieties to develop a better tasting strawberry, the RSS is the first of several new varieties that are coming to market after several years of field trials on New Jersey farms conducted by Agricultural Agents Pete Nitzsche and Bill Hlubik. Read more at Rutgers Today.